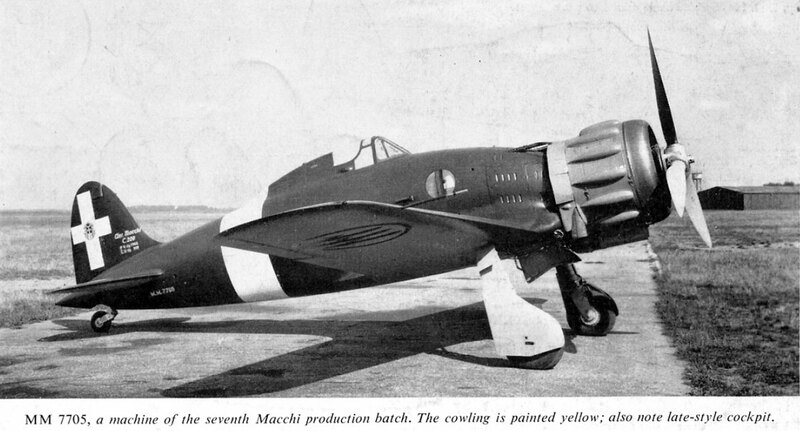 "This canopy was disliked by the fighter pilots of the time, who were traditional supporters of the open cockpit of the biplane fighter." No. 64 in the 'Aircraft in Profile' series. 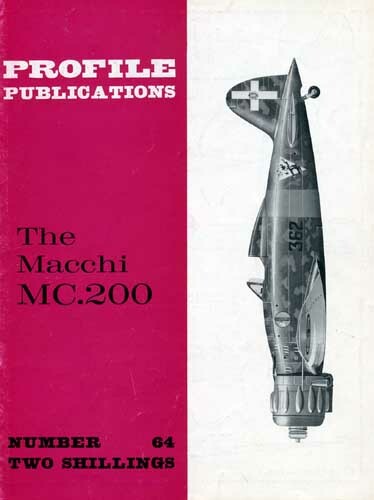 Detailed description of the design, development and operational history of the Macchi MC.200, the Italian fighter flown by the Regia Aeronautica (Italian Air Force) during World War II.